As in previous years, with most commercial and industrial premises being closed between Christmas and the New Year, our networks will also close down during this period. The last day of despatch for pre-Christmas delivery of NEXT DAY pallet and parcel consignments (where offered) is Thursday 21st December. 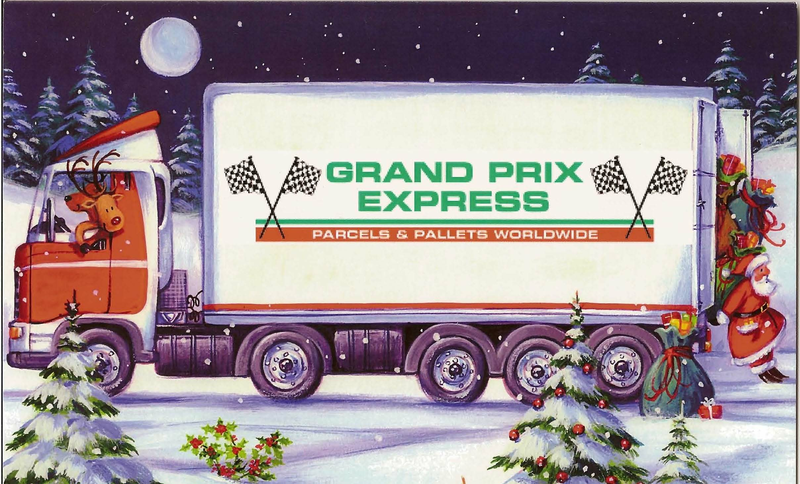 Please note that TIMED DELIVERIES for delivery on Friday 22nd December, are ONLY available between 9 A.M. & 12 Noon and MUST be despatched on Thursday 21st December. Please note the importance of a contact name and phone number for all deliveries on 22nd December. Please note that failure of delivery due to closure or refusal will be subject to our Conditions of Carriage. ECONOMY pallet consignments can be despatched up to and including Tuesday 19th December. Items sent after this date may be delivered before Christmas, but this cannot be guaranteed. Consignments despatched after this date that are not delivered, will not be tendered for delivery until the first week in January 2018. Our first collection service following the Christmas shutdown will be on Tuesday 2nd January 2018.